After breaking 8% mark in June quarter, growth eased to 7.1% on back of rate hikes in June & August, funding squeeze & subdued farm growth. India’s economy grew at a much slower pace than economists expected last quarter, giving the central bank more reason to keep interest rates unchanged this week. After breaking through the 8 per cent mark in the quarter through June, growth eased to 7.1 per cent in the three months through September — lower than almost all the estimates in a Bloomberg survey — as back-to-back rate hikes in June and August, a funding squeeze and subdued growth in farming put a brake on the world’s fastest-expanding economy. 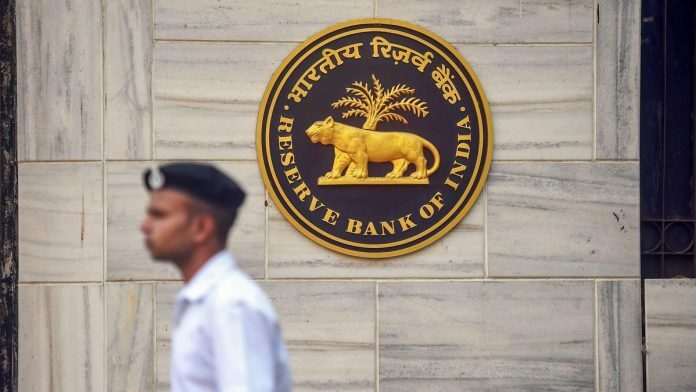 With inflation already at a 13-month low and oil prices sliding, calls for the Reserve Bank of India to stay on hold on Wednesday — as most economists expect — are getting stronger. The RBI kept its benchmark rate unchanged at 6.5 per cent in October, lowering its growth forecast for the first quarter of the 2020 fiscal year to 7.4 per cent. Key Details of GDP Report Gross domestic product gained 7.1 percent in the July-September quarter from a year ago, compared with a median estimate of 7.5 percent in a Bloomberg survey of economists Gross value added — a key input of GDP that strips out taxes — rose 6.9 per cent in the July-September quarter from a year ago, compared with the median estimate of 7.3 per cent Agriculture growth eased to 3.8 per cent in the quarter; manufacturing slowed to 7.4 per cent Private consumption growth weakened to 7 per cent, while government spending gained 12.7 per cent. Like elsewhere in Asia, growth in India is coming off the boil amid waning global demand wanes and trade tensions. While the 7 per cent-plus expansion still makes India a growth star, the more subdued outlook brings uncertainty to fiscal and monetary policy. “Based on the September quarter GDP growth and likelihood of lower growth in the second half of the year, chances of fiscal slippage are very high,” said Devendra Kumar Pant, chief economist with India Ratings & Research, the local unit of Fitch Ratings. “The central bank is expected to stay on hold,” he said. A slew of high-frequency data between July and September, as well as Bloomberg News’ indicator of animal spirits, already pointed to subdued demand in the quarter. Growth in industrial production eased in each of the three months amid a surge in fuel costs, while automobile sales moderated in the period.